Every year the WWE Hall of Fame is headlined by a major former star who had a fundamental role in taking the company forward. Over the past few years this honor has been bestowed upon the likes of Goldberg, Kurt Angle, Sting, "Macho Man" Randy Savage, The Ultimate Warrior, Mick Foley, Edge and Shawn Michaels; all former world champions and pillars of the wrestling industry. Therefore, to headline, WWE's Hall of Fame class can be considered one of the biggest achievements in the wrestling world. Very few superstars come across who seem they'll be in those shoes one day. However, looking at the current WWE roster we already have 8 worthy superstars who deserve to be Hall of Fame headliners. Even if these superstars were to hang up their boots today, they would be a first-ballot pick for the WWE Hall of Fame. The beast was a tough choice for this list. 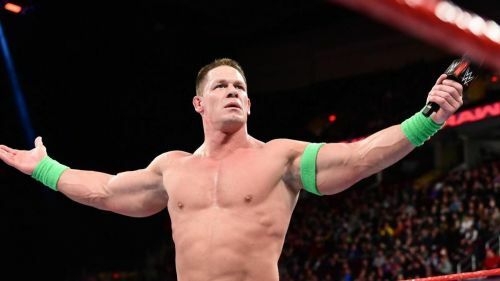 On one hand are he has a plethora of achievements like being the youngest WWE champion, holding the Universal Championship for 500 days, Winner of the 2003 Royal Rumble and headlining WrestleMania on 4 different occasions, just to name a few. His achievements also transcend into his real-life where he happens to be a former UFC World Heavyweight Champion and also remains to be one of its most popular fighters. However, on the other hand are the controversies he's been surrounded with mostly relating to his “special treatment” within the promotion which also isn't primarily his fault. 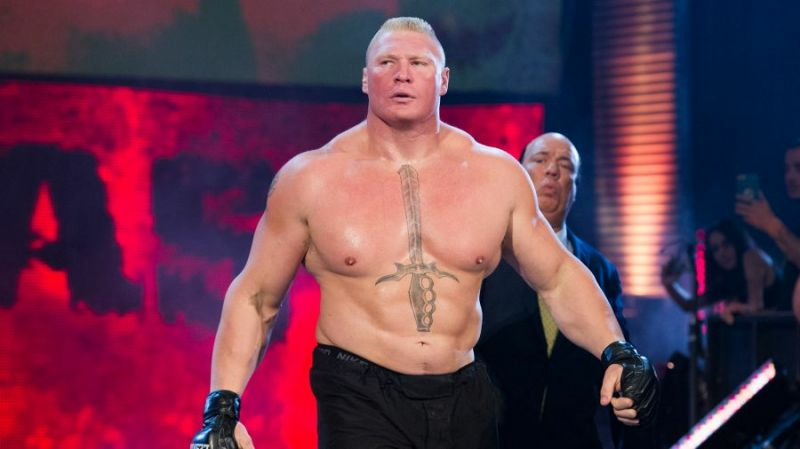 Thus, his accomplishments greatly outweigh the little stains on his reputation, and he is not only our Universal Champion going into Summerslam, but also probably the biggest draws in WWE today.